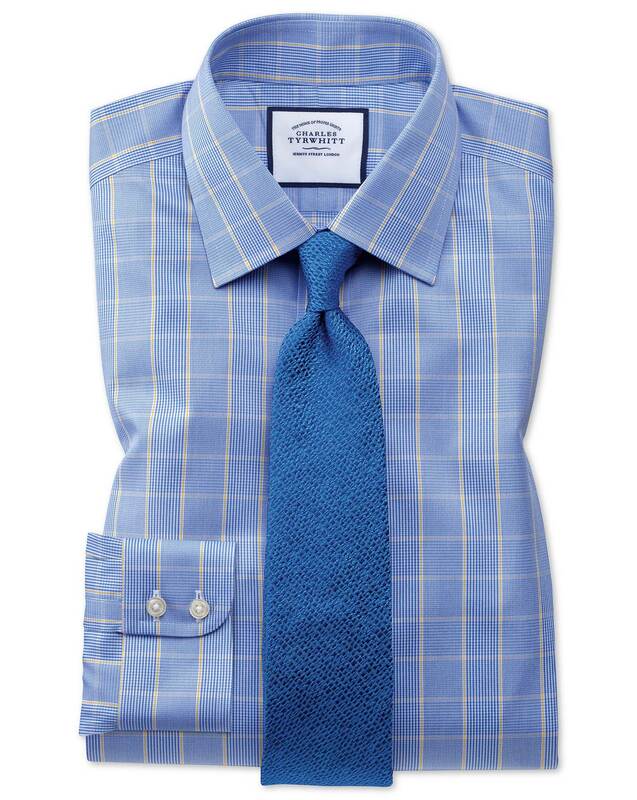 "100% cotton twill-weave shirt: yarns are woven tightly, so the fabric drapes beautifully and reveals a subtle sheen – non-iron, it will keep you crease-free day and night." Excellent shirt as expected, why go anywhere else. Usual high quality shirt. I always buy from Charles Tyrwhitt. great product , great service all the way !